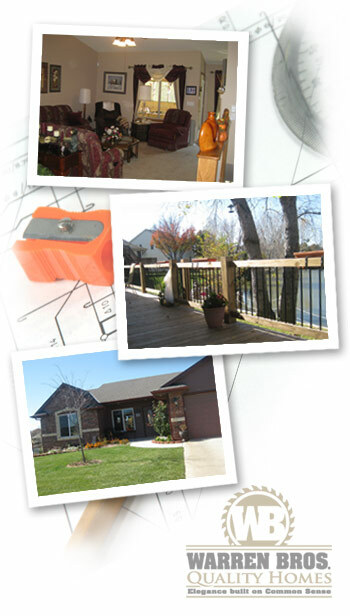 With two decades in the business, a builder is bound to develop an area of expertise. In Warren Bros. case, we’ve developed a number of specialized areas for which customers seek us out. Click on our list of “Signature Specialties” to see how Warren Bros. uses its expertise to go from vision to reality.